Fishermans Bend is Australia’s largest urban renewal project covering approximately 480 hectares in the heart of Melbourne. 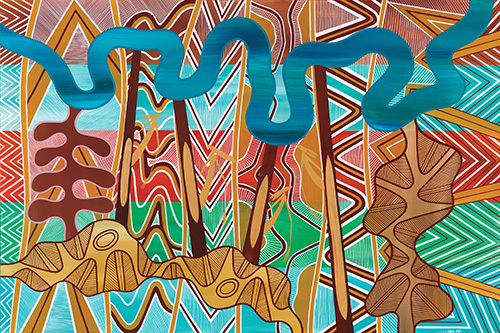 Fishermans Bend consists of five precincts across two municipalities – the City of Melbourne and the City of Port Phillip – and connects Melbourne's CBD to the bay. By 2050, it will be home to approximately 80,000 residents and provide employment for up to 80,000 people. 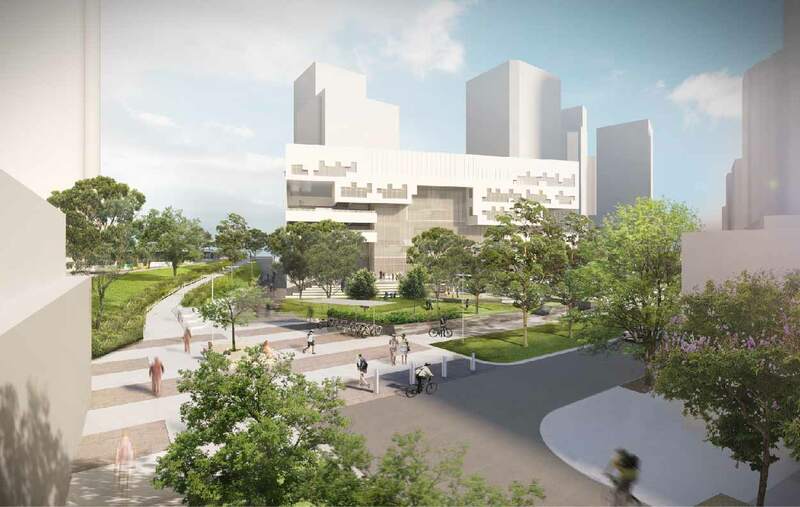 The transformation of Fishermans Bend is guided by the Fishermans Bend Framework; a plan for parks, schools, roads, transport and community facilities and services to ensure liveability as the precinct grows over the next 30 years. 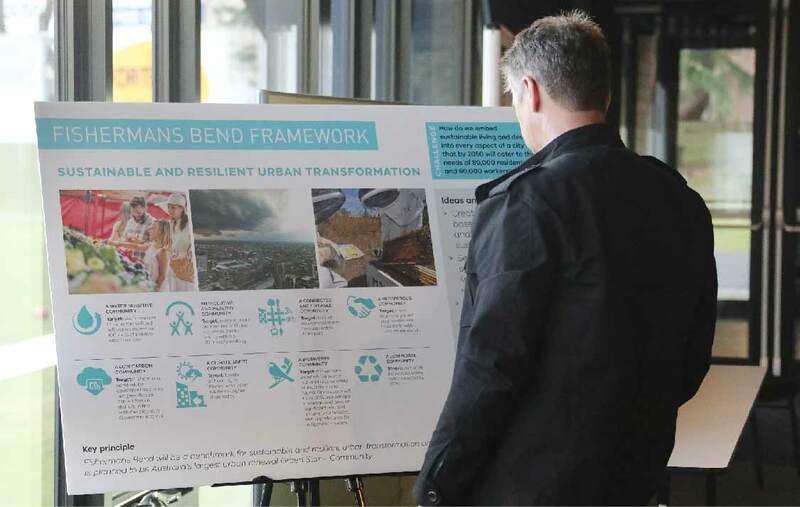 The Framework is supported by a suite of evidence-based research reports, strategies and plans and its development benefited from more than 12 months of engagement with community and other stakeholders. 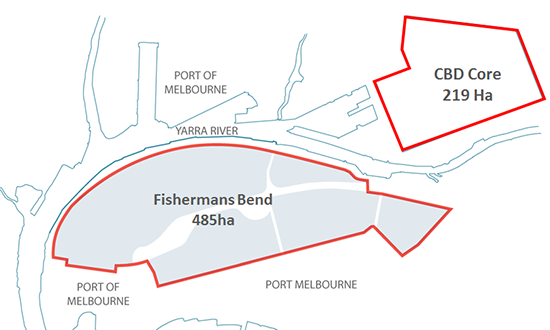 The location of Fishermans Bend and its comparison to Melbourne's CBD is shown below. The Fishermans Bend Development Board guides the planning and development of this landmark project for Melbourne and is supported by the Fishermans Bend Taskforce, comprising members from the Department of Environment, Land, Water and Planning, the City of Melbourne, the City of Port Phillip and the Victorian Planning Authority. Westgate Park lake turns pink!